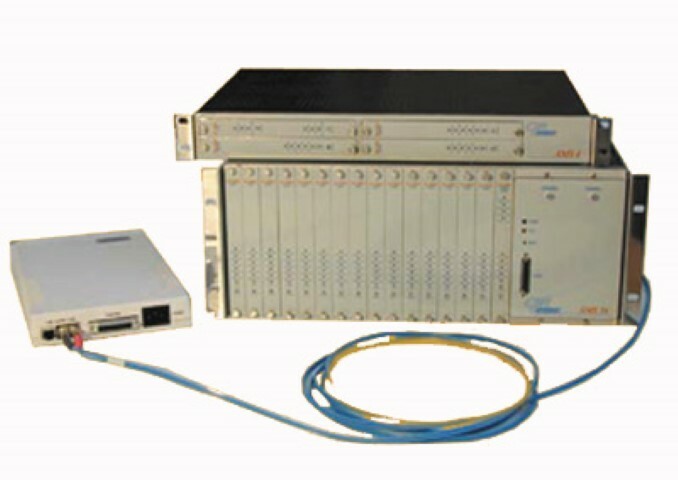 CXR developed the FO-4BRI, a full range of fiber optic modems as part of its product strategy to support TDM transmission. It is designed to transport synchronous or asynchronous data interfaces, voice, Ethernet and ISDN traffic from the end-user into the network over the LAN to the WAN with speeds up to 10Mbps. The FO-4BRI is designed to access the PSTN in a noisy environment. The FO80E1and FO84E1, equipped with 1 or 4 E1 interfaces, are popular for the interconnection to a PABX . The format can be programmed for transparent G703 to transmit all type of voice CAS, R2 and ISDN E1-PRI or any link with the unframed E1 G703 or framed G704 format. The FO82BRI and FO84BRI, are fiber optic modems intended to transport 2 or 4 ISDN basic access BRI (S0/T0). They can be used to connect to a PABX or behind the network terminal (TNR) and will be setup in NT or TE mode according to their position.